Rid your Sciatica Pain- Extensive research and studies show that chiropractic adjustments resulted in a 72% success rate in treating sciatica and its related symptoms, while physical therapy had only a 20% success rate and corticosteroid injections’ success rate was only 50%. The reason being that chiropractic adjustments can initiate back pain healing and relief unlike other medical treatments. 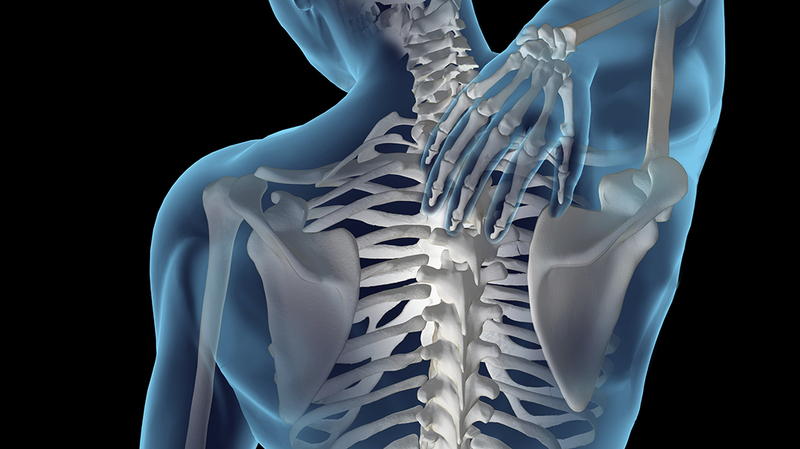 Relief of Low Back and Neck Pain- In a different study, found in the British Medical Journal of 2003, chiropractic adjustments resulted in much faster recovery times than any physiotherapy or general medical treatment. Also, the cost was much less expensive! No More Headaches and Migraines- Besides back pain, migraines and tension headaches are the most common ailment treated by Doctors of Chiropractic. In one group trial, 22% of people who were treated through chiropractic care said their amount of migraine/headache attacks had dropped by 90%! Another 49% in the study stated the intensity of pain from their migraines was significantly reduced. Reduce Colic and Ear Infections- Endless amounts of randomized trials have shown positive effects of chiropractic care on children. This includes almost complete resolution of acid reflux, colic, and ear infections after just a few visits to their Doctor of Chiropractic. Neurological Advances- Upper cervical adjustments are being shown to affect various brain-based conditions in a positive way. MRI scans are now revealing that an improvement of blood flow in the cerebral spinal fluid area is now reversing Multiple Sclerosis symptoms in patients! Improve your Blood Pressure- In a study found by the Human Journal of Hypertension, Chiropractic adjustments through your Doctor of Chiropractic showed safer and better results than two different blood pressure lowering drugs. Prevent Undergoing Surgery- Regular Chiropractic adjustments has been used for many years as a natural medical treatment known to prevent back surgery. Just recently, JAMA published a lower back guideline sheet that specifically suggests to try chiropractic care first before resorting to surgery. Prevent or Help Reduce Frozen Shoulder Pain- In a clinical trial of 50 patients seeking chiropractic care for frozen shoulder pain, 16 had their pain completely resolved, 25 showed 75%-90% improvement of symptoms, 8 patients showed 50%-75% improvement, and only one person showed 0%-50% improvement. Reduce Scoliosis Progression- It is completely possible to effectively treat scoliosis without the use of restrictive braces or dangerous surgeries. With regular chiropractic care, scoliosis patients have seen a 10%-30% decreases in their scoliosis curvatures! Overall Health Performance- Athletes of all kinds are known to speak out about how they receive chiropractic care. From swimming (Michael Phelps) to football (Jerry Rice and Joe Montana), have experienced significant relief of pain, pathological symptoms, and increased and enhanced their personal and athletic performance.